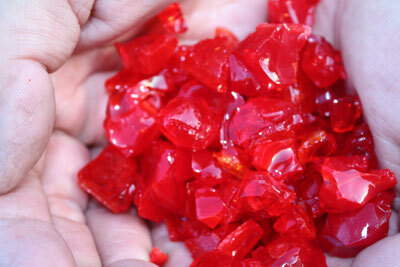 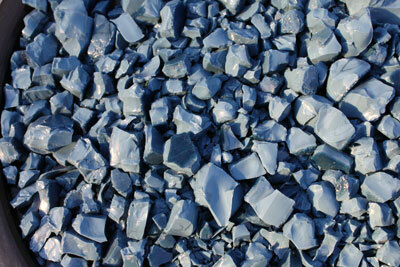 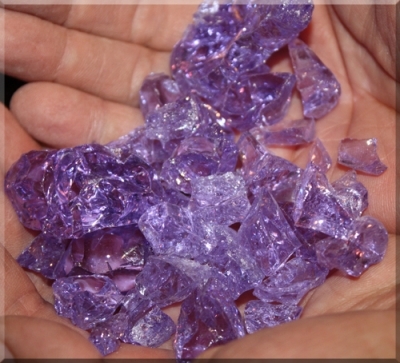 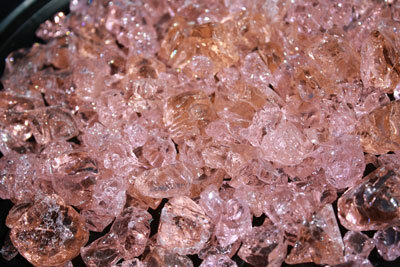 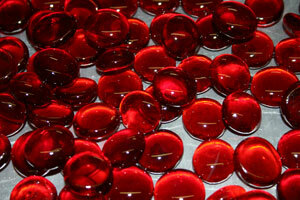 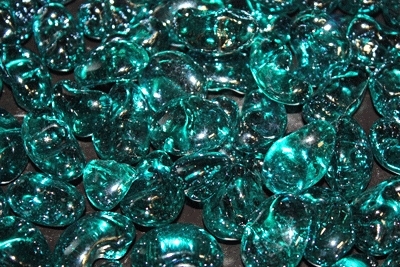 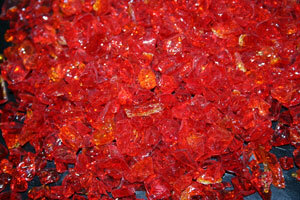 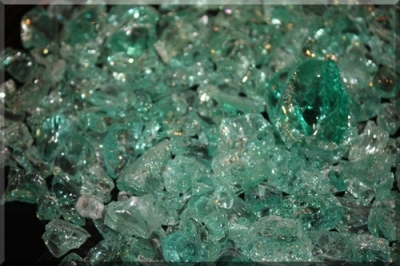 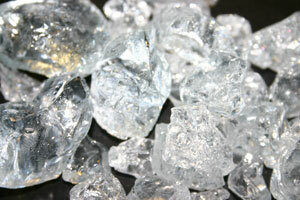 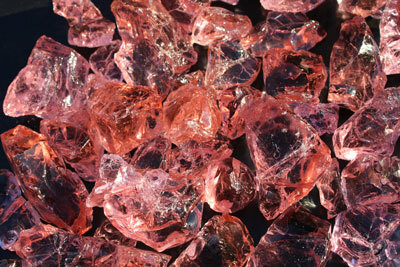 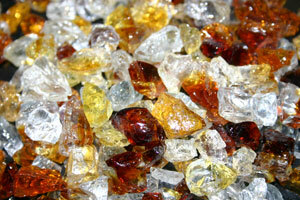 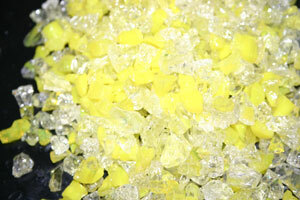 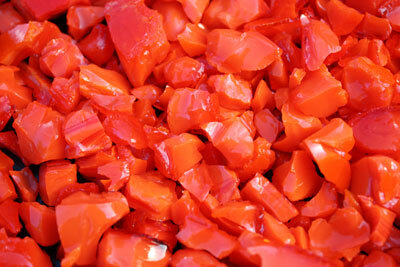 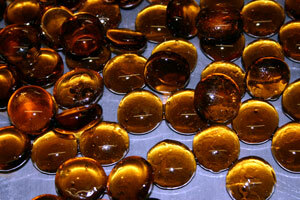 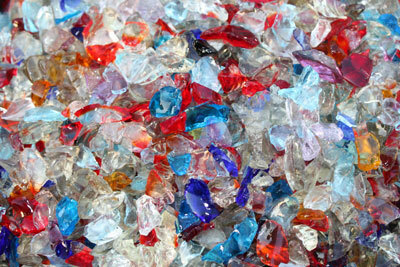 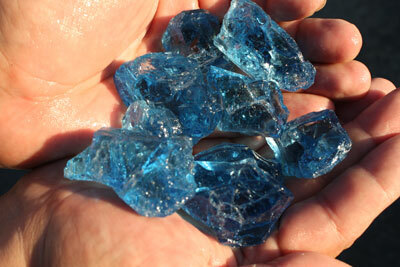 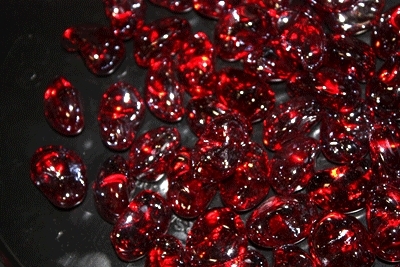 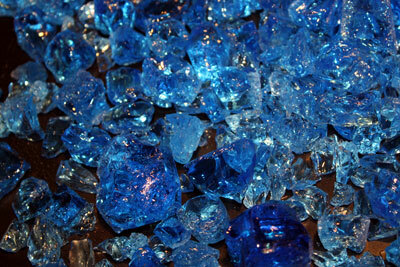 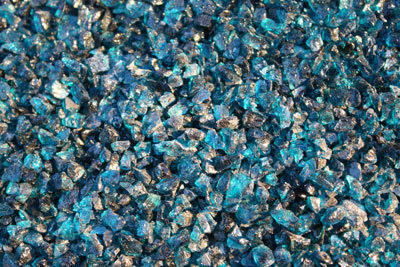 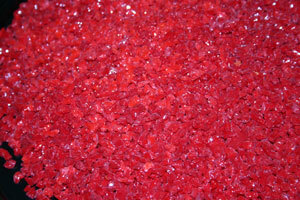 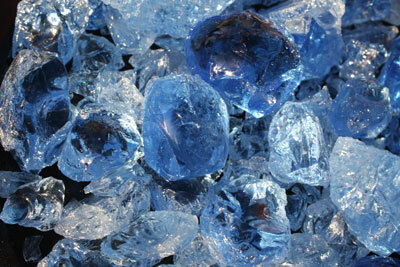 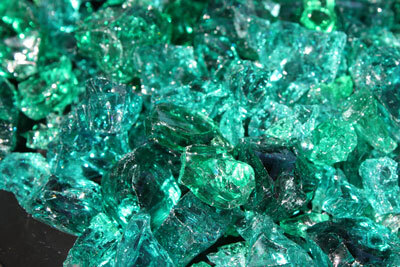 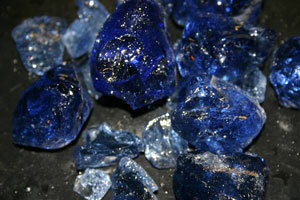 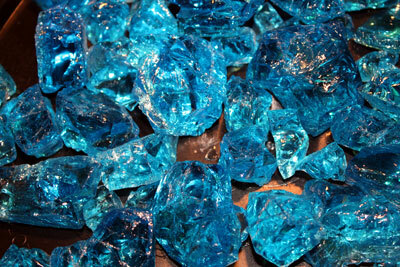 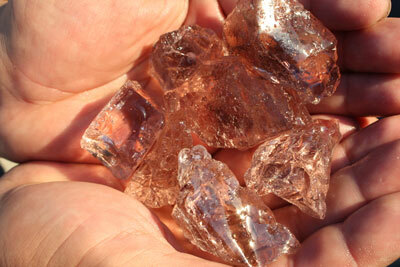 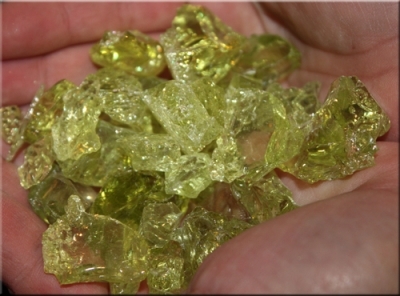 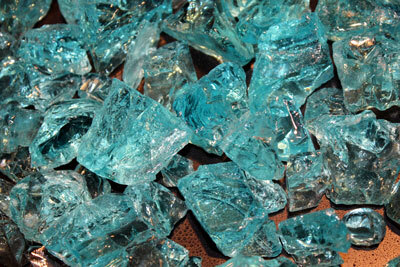 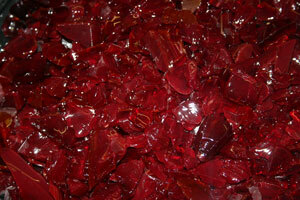 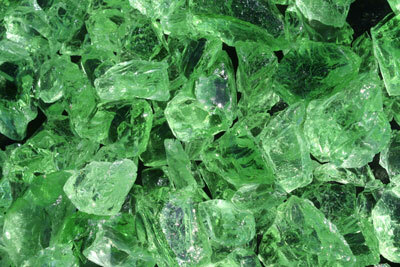 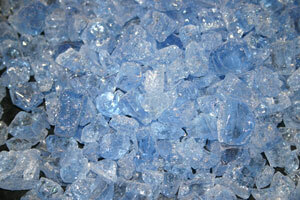 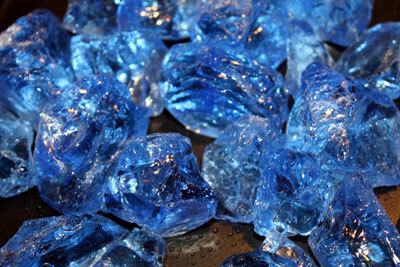 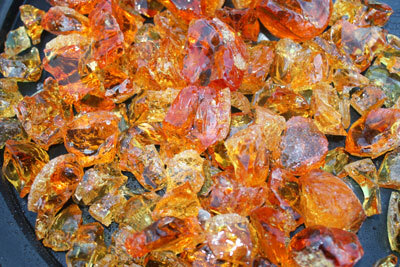 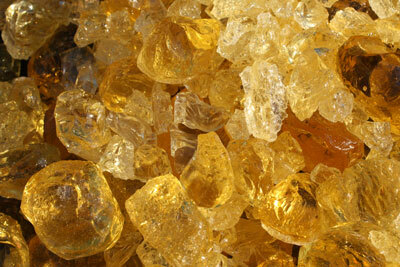 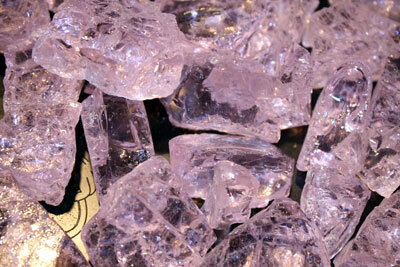 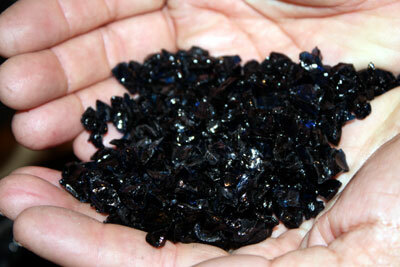 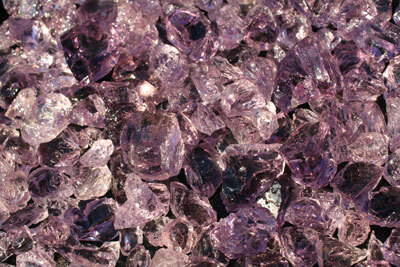 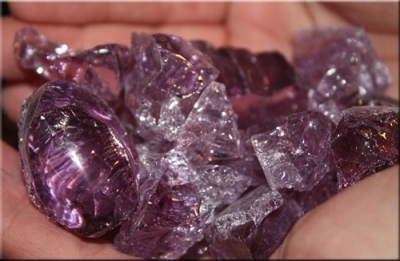 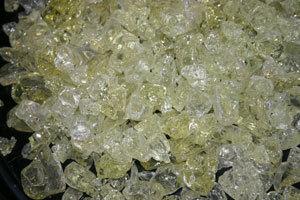 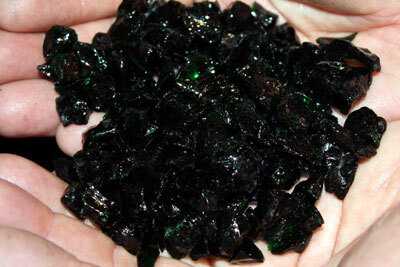 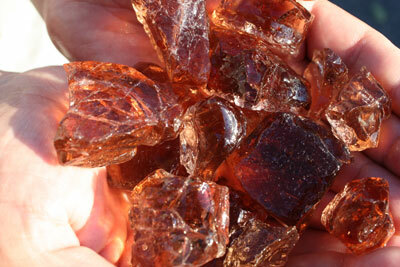 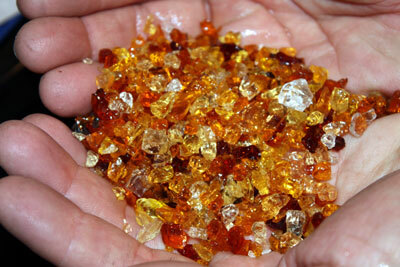 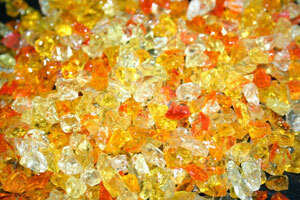 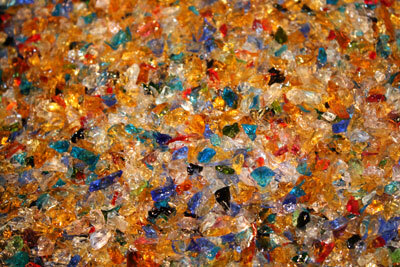 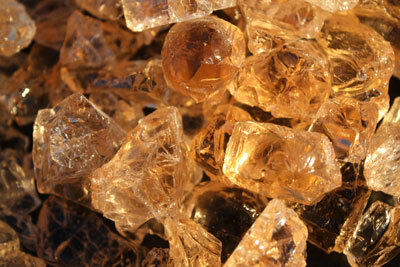 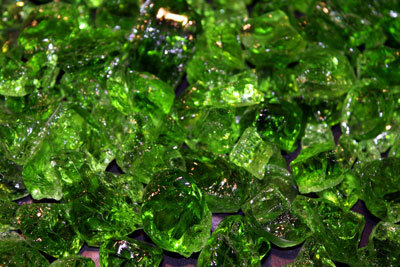 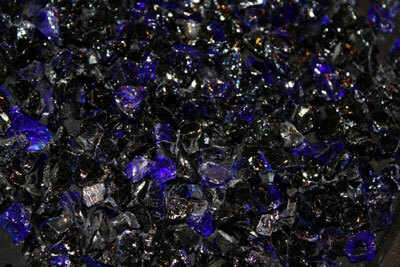 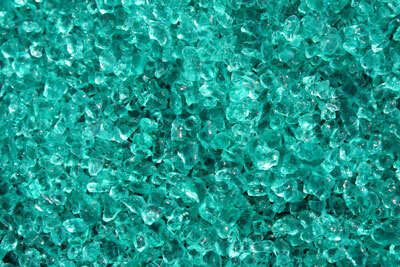 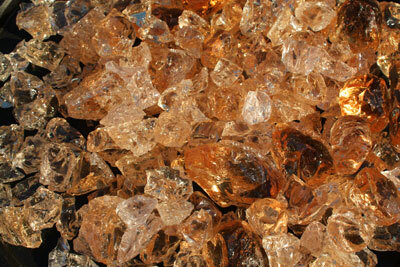 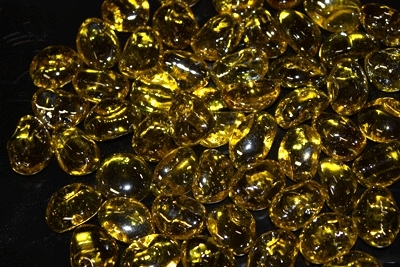 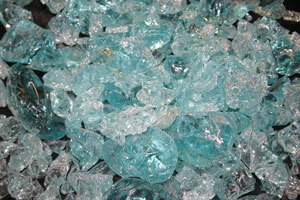 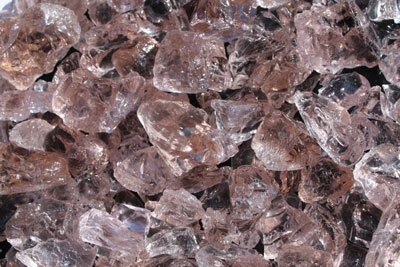 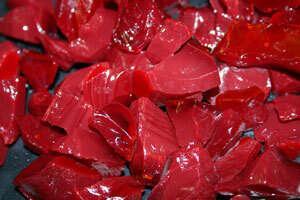 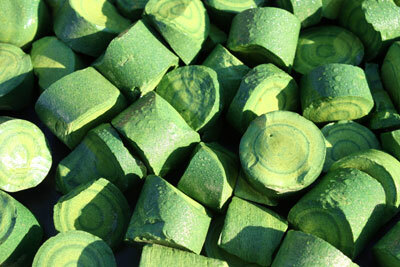 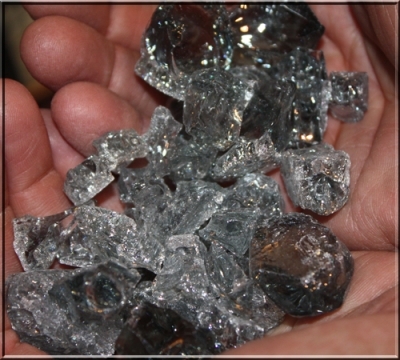 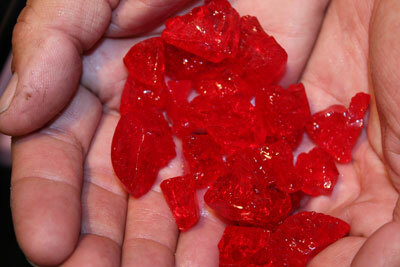 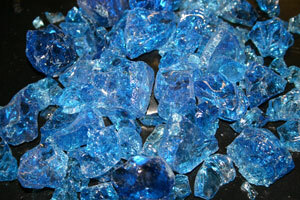 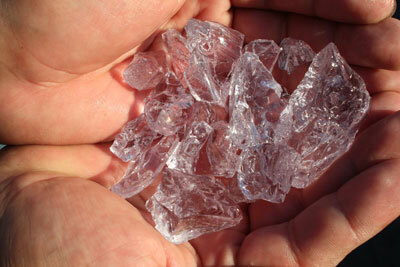 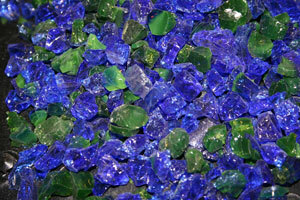 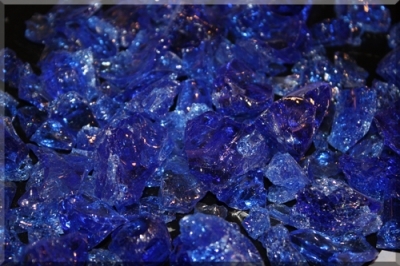 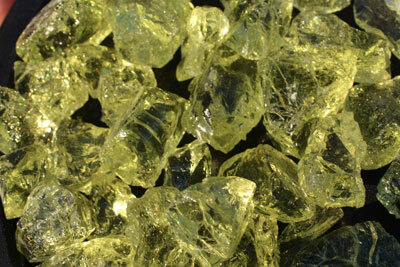 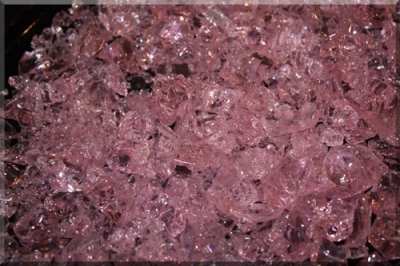 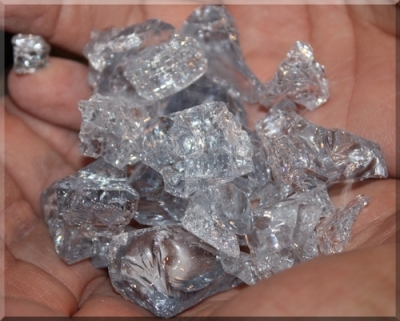 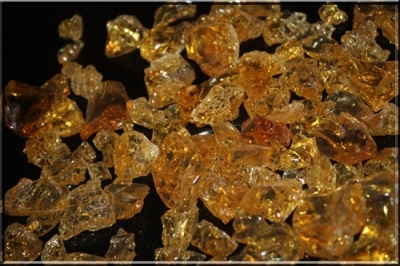 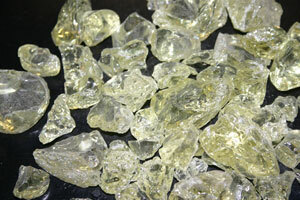 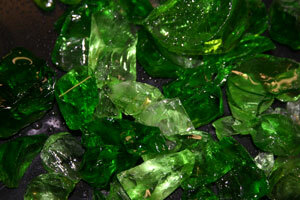 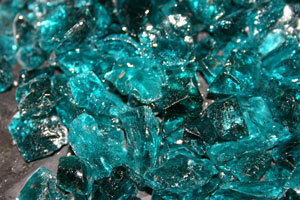 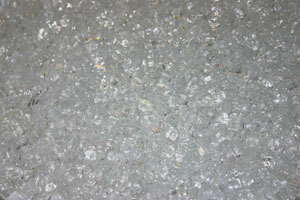 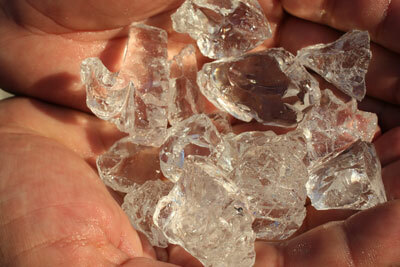 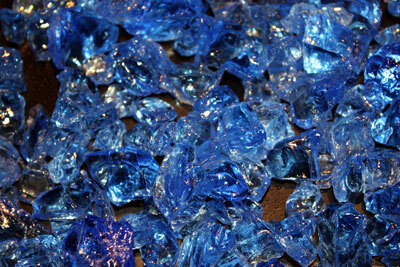 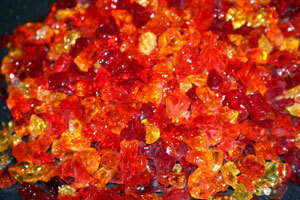 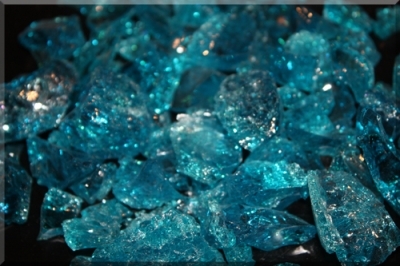 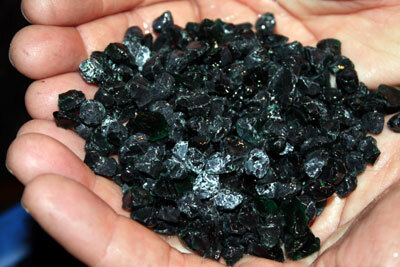 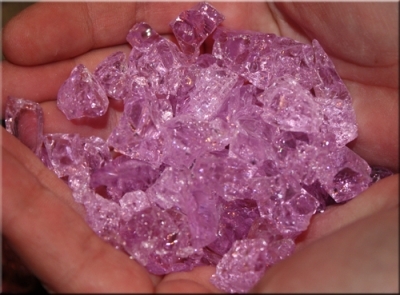 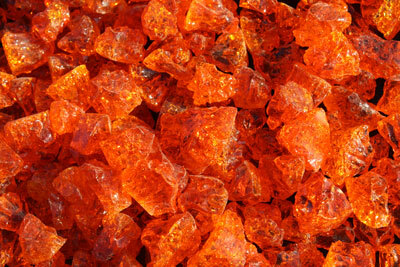 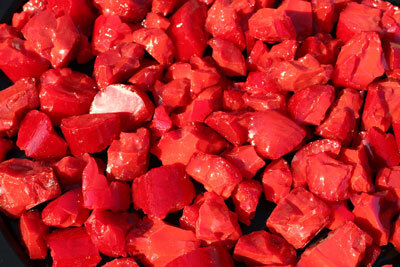 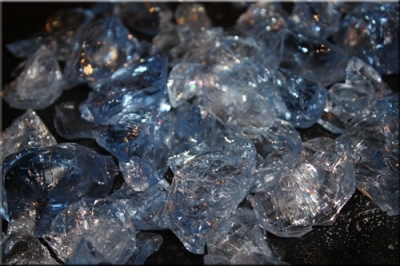 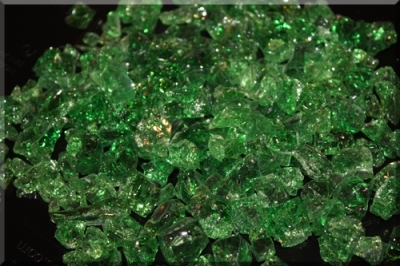 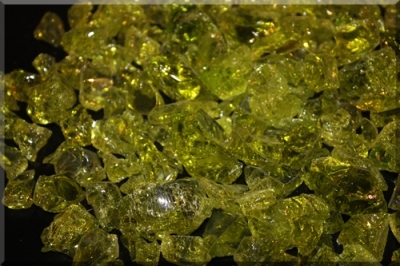 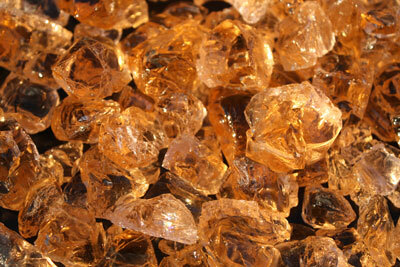 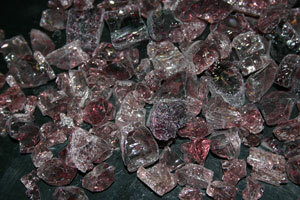 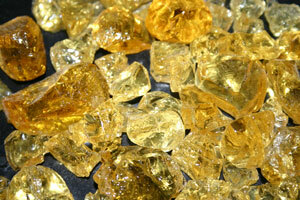 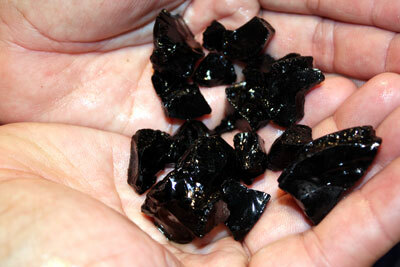 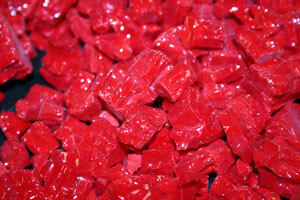 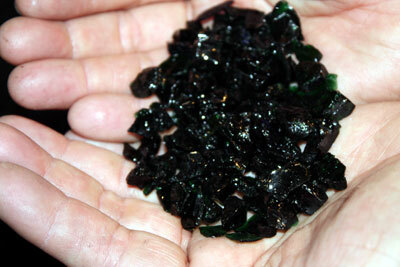 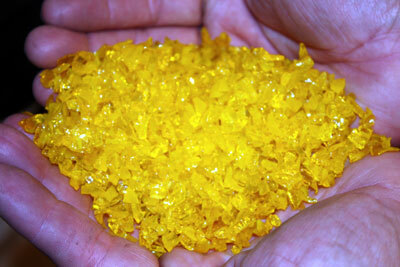 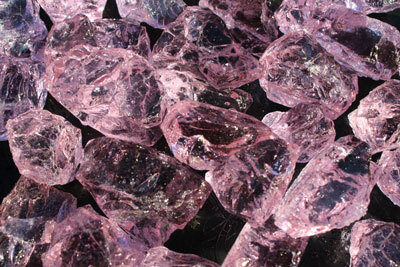 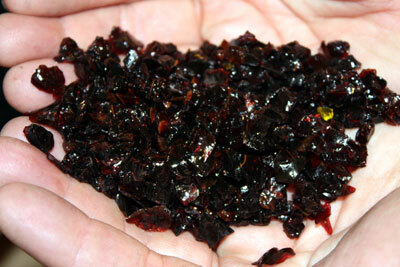 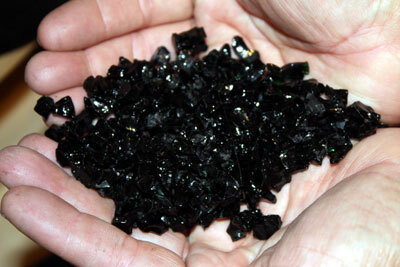 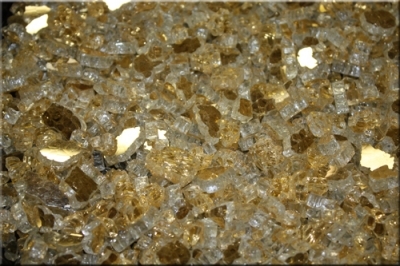 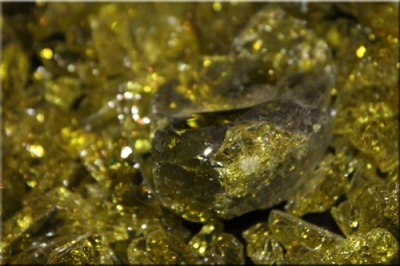 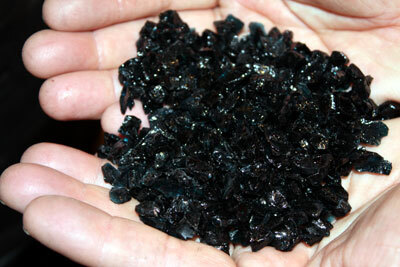 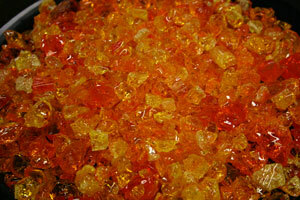 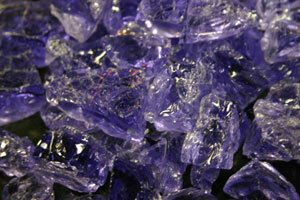 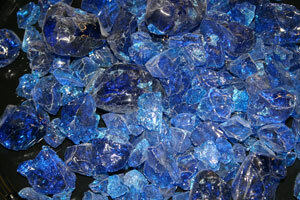 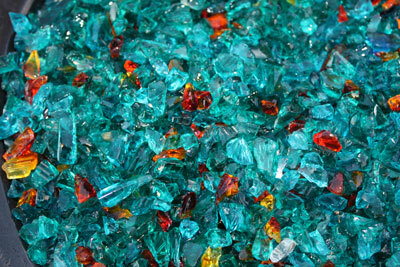 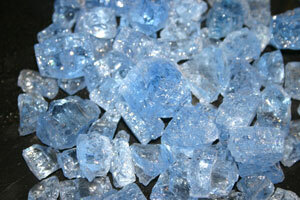 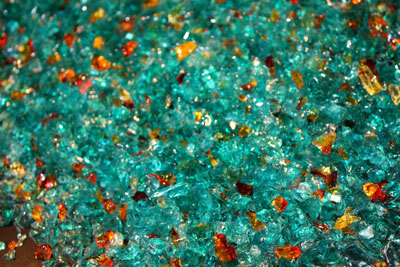 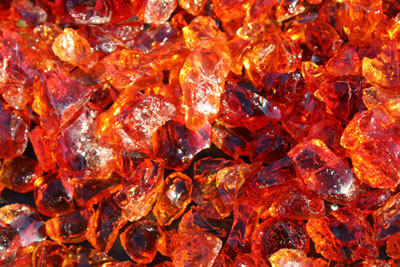 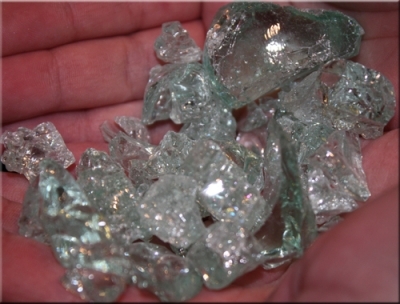 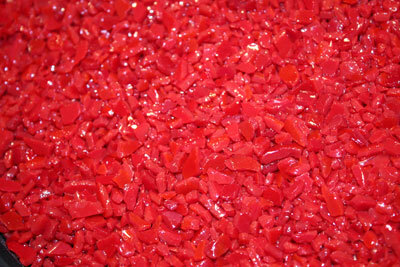 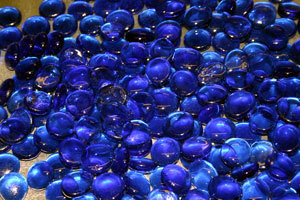 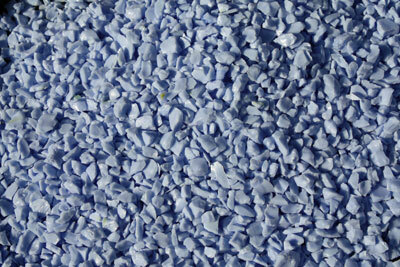 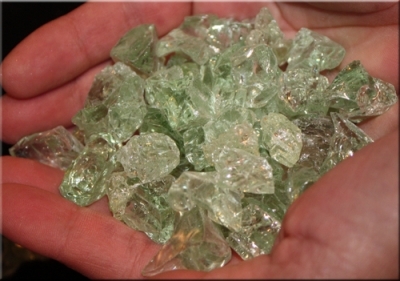 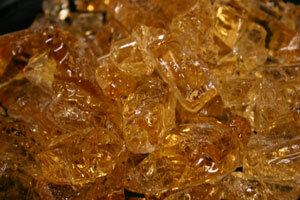 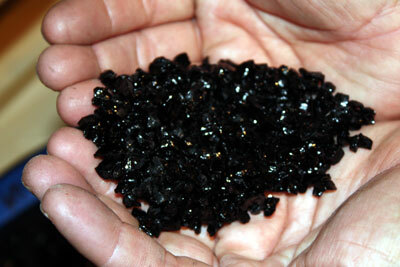 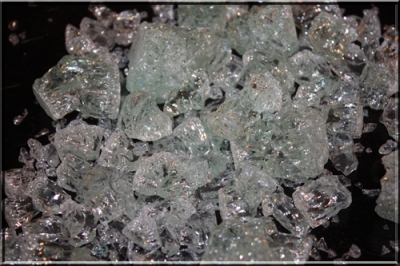 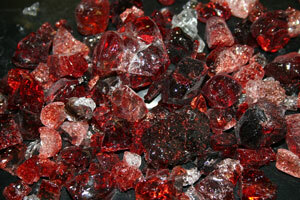 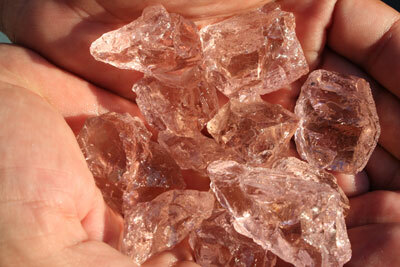 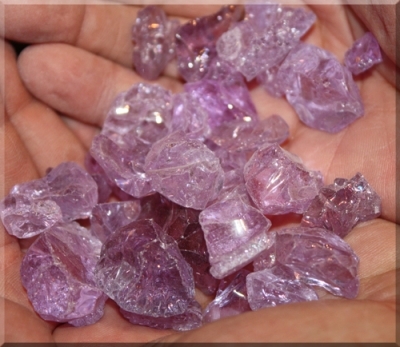 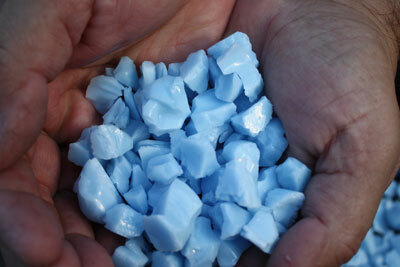 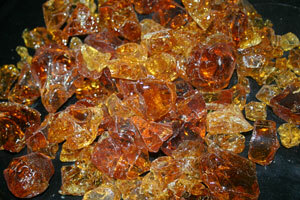 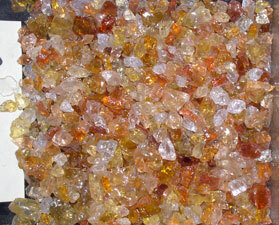 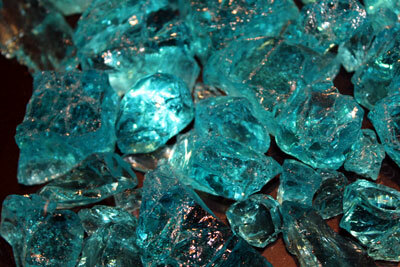 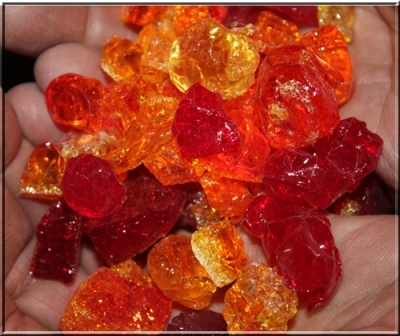 Biggest color and style selection of fire glass crystals. 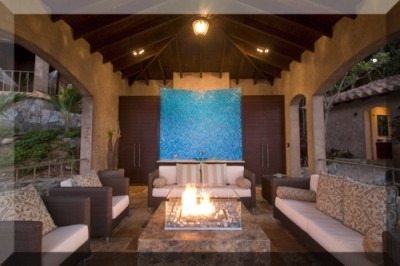 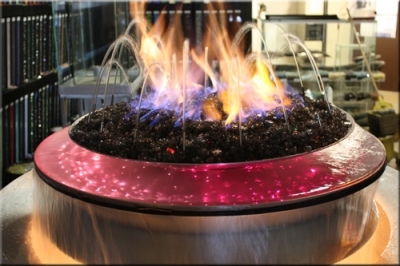 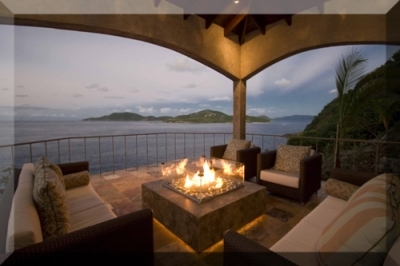 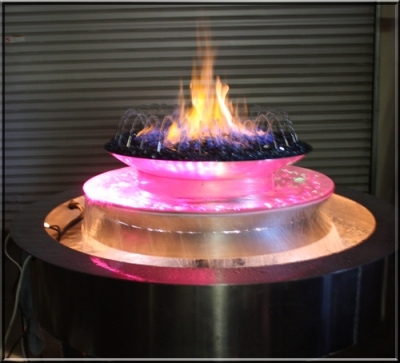 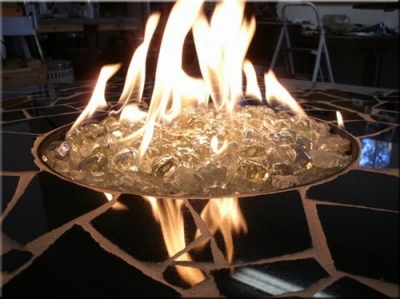 Contemporary fire pit fireplace ice toppers. 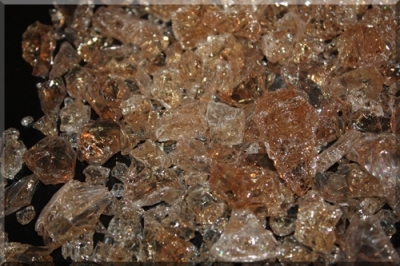 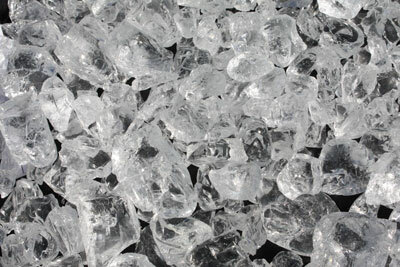 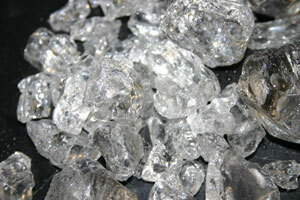 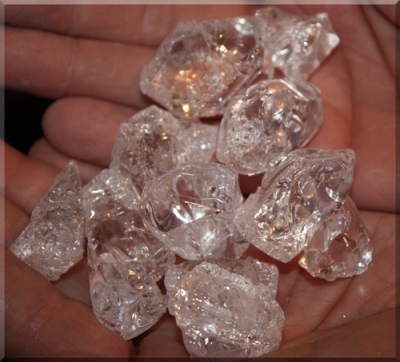 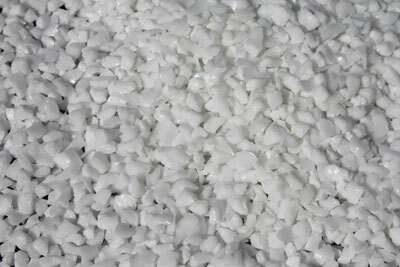 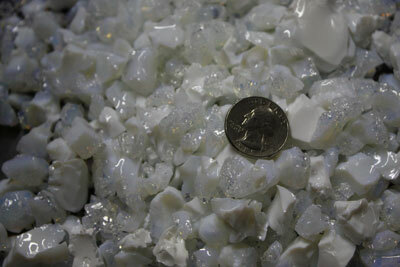 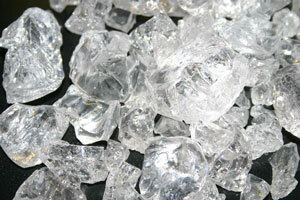 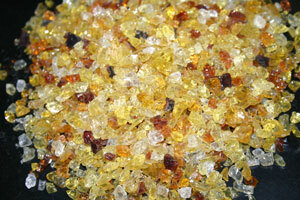 Here are our original Fire Crystal Toppers. 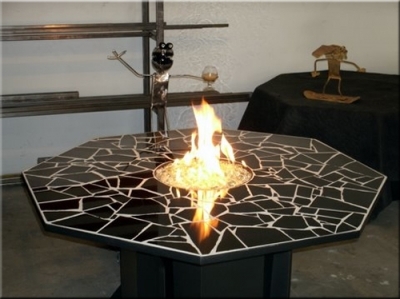 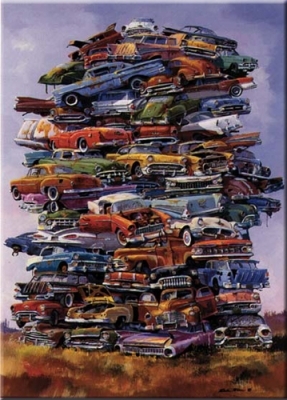 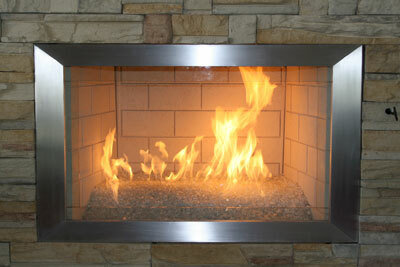 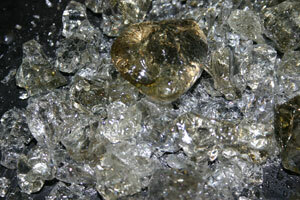 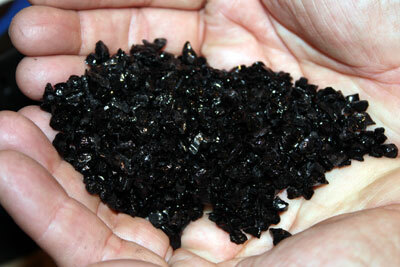 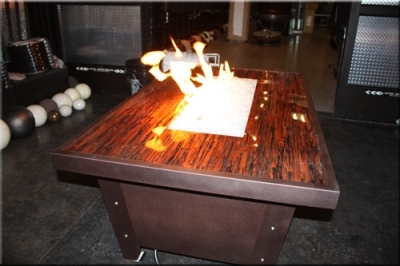 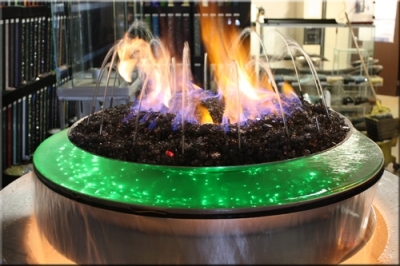 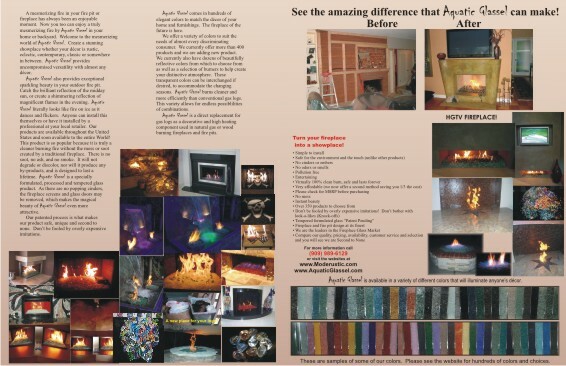 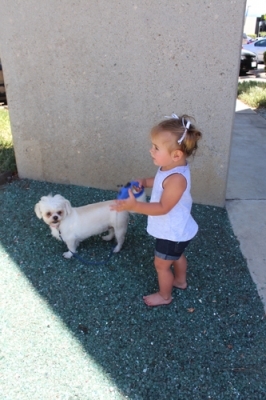 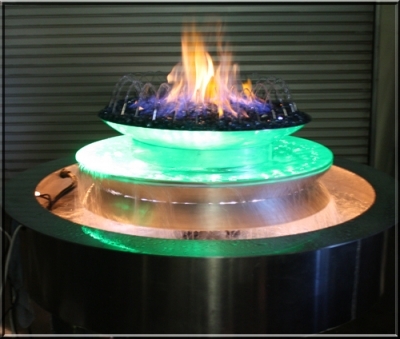 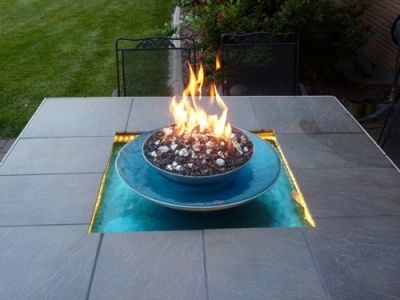 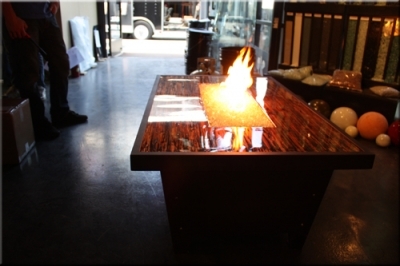 A great way to accent the top of your fireglass fireplace or fire pit.